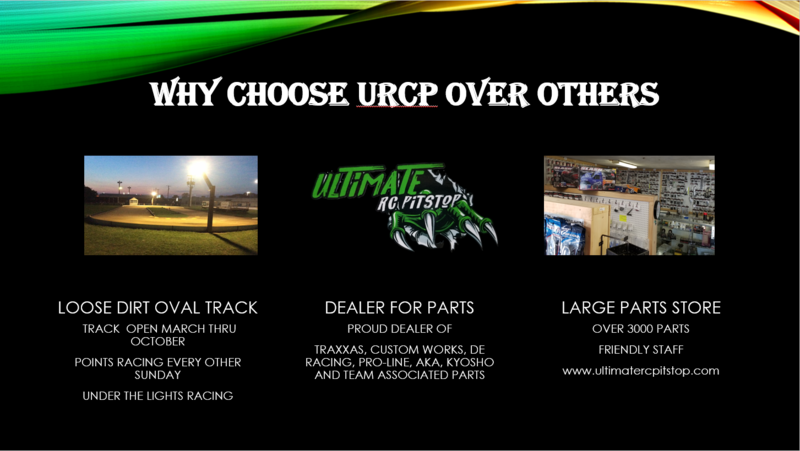 Conversion kits are available and ready to be shipped. 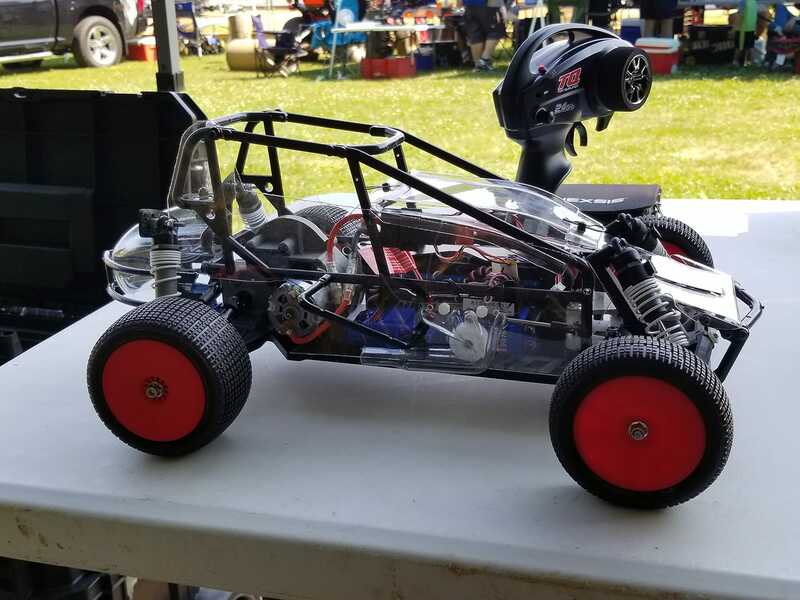 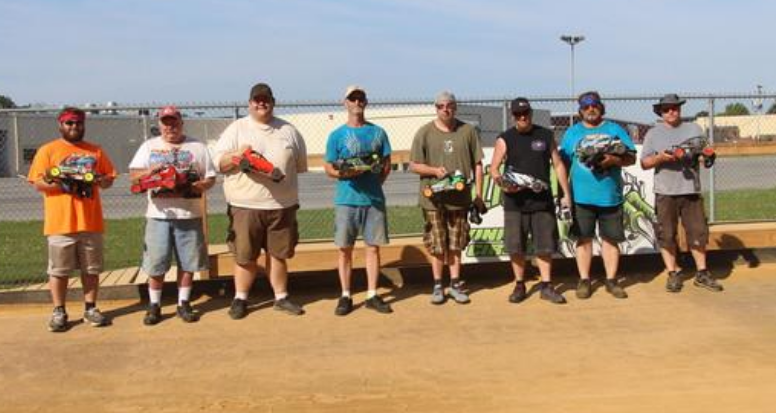 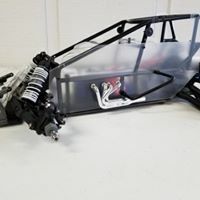 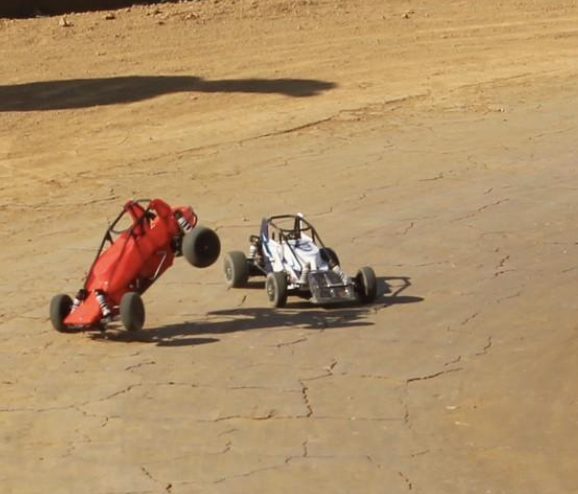 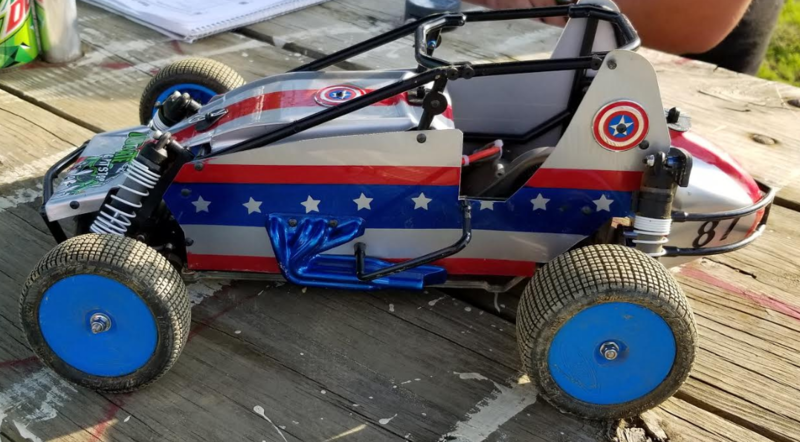 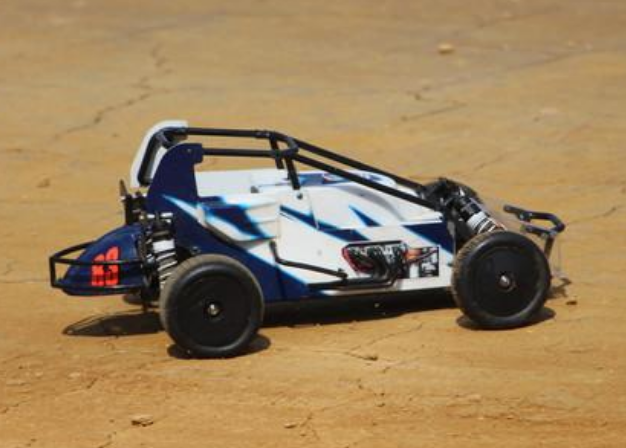 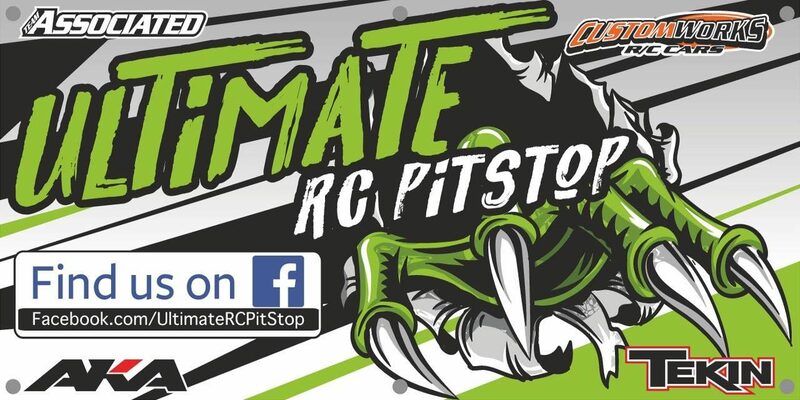 Ultimate RC Pitstop has created an affordable conversion kit to take any 2wd Slash, Rustler or Bandit and turn it into a Sprint Car. 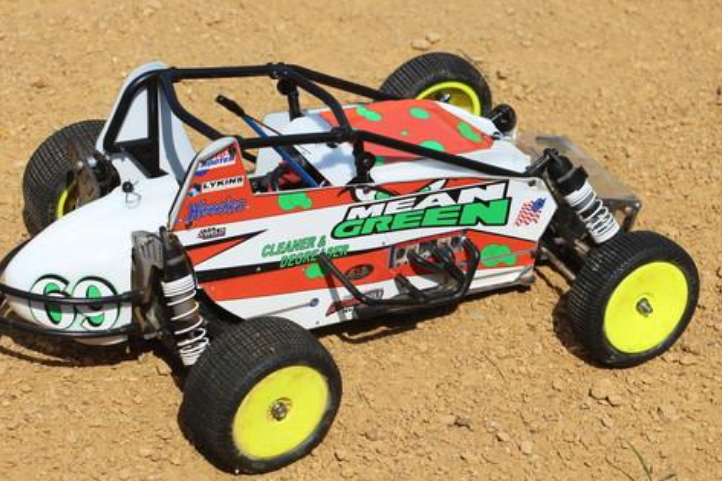 We wanted a kit that was affordable to buy and durable to race. 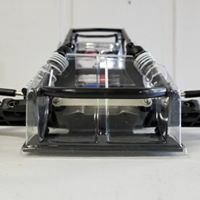 It has taken off beyond what we could have imagined. 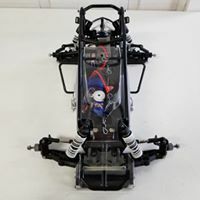 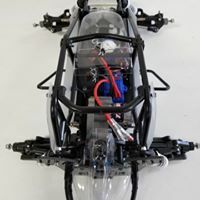 This kit includes everything needed from a chassis to a cage and body and all parts needed to convert your donor car. 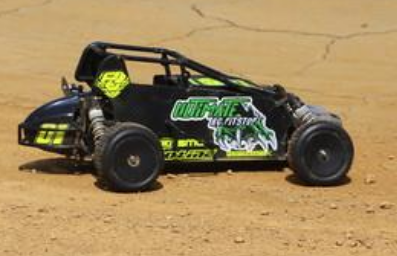 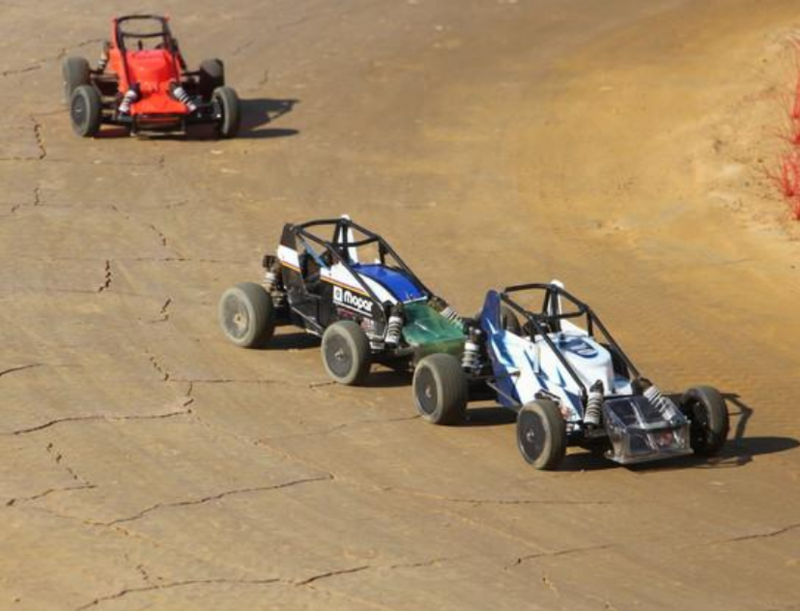 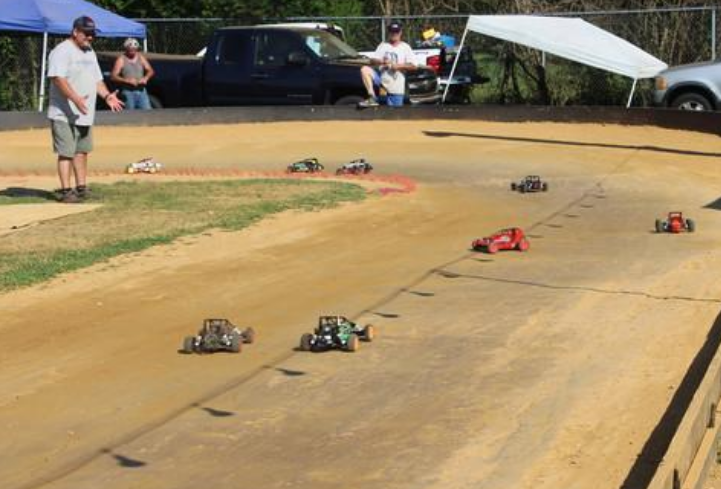 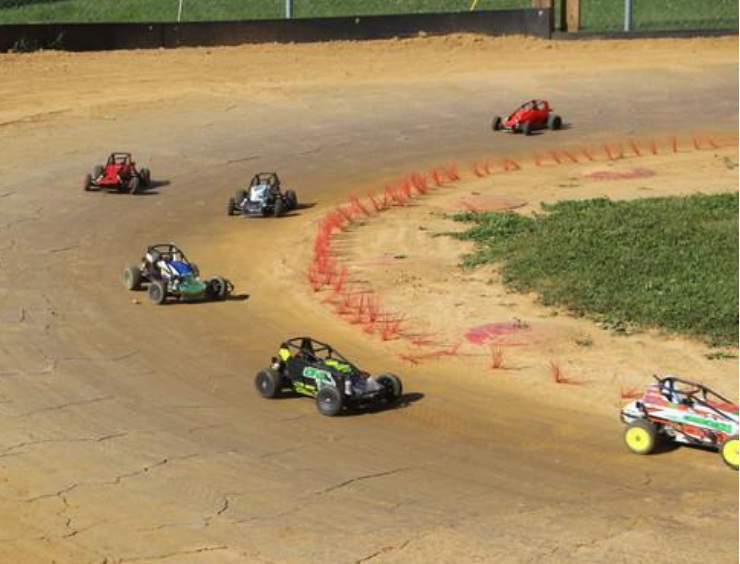 They can be run with wings, however, at our home track and other tracks near us, The Savage Wingless Sprint has been the class of choice.